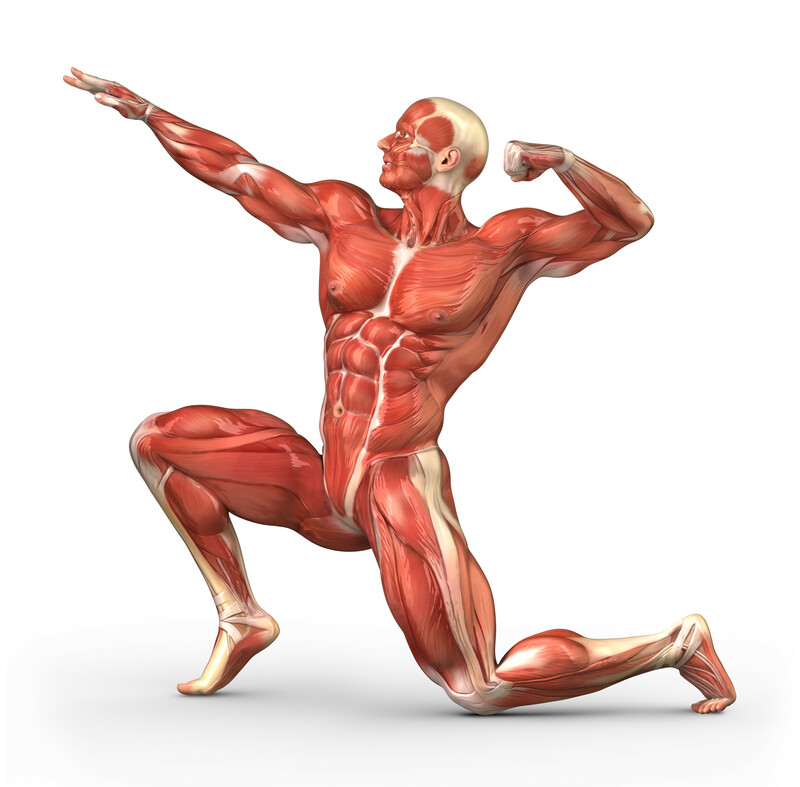 I have worked in the health and fitness industry for a decade. Through my personal work with clients, and my writing, I strive to help others become more well-rounded human beings, so that they may thrive in all areas of their lives. According to National Geographic’s 2014 documentary, Sleepless In America, the average American sleeps just 6.5 hours each night, with 40% of all U.S. adults sleeping less than 6 hours per night, and many more getting less than 5 hours throughout the week—this despite The National Sleep Foundation’s recommendation of at least 7-9 hours per night for adults. What does this data imply for our overall health and well-being as a society? Well, being chronically sleep deprived can lead to a whole host of problems for us—cognitively, behaviorally, and metabolically. It was the summer of 1996. 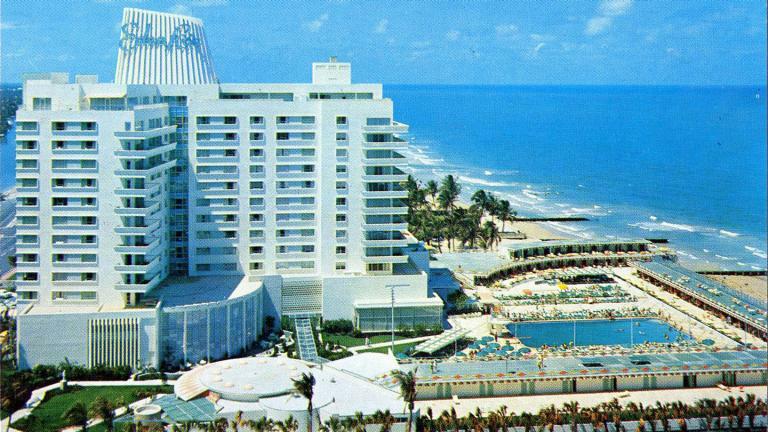 I was ten years old and my family headed to Miami Beach’s Eden Roc resort for one of my father’s biennial conferences for the Cuban American Medical Association. We’d get up early and hit the buffet around 8 or 9 am, then spend the rest of the day at the beach and the pool, playing games and horsing around with the many friends we had made with the other doctors’ kids. I recently discussed The Law of Diminishing Returns in regard to training in an Instagram post about a week ago. Basically, this economic principle refers to the point in which the benefit gained from something ceases to outweigh the investment (time, energy, money, etc.) required to accrue that benefit. If you are new to training, it doesn’t take much to get results: just lift 2-3 days per week and focus on 3-4 exercises per session, consisting of full body, compound movements. A simple workout of 2-3 sets of squats, dumbbell press, and rows can elicit some pretty impressive results if executed correctly and fused with proper eating habits. Now, once you are passed that beginner – intermediate level and focused on taking your training and muscle-building to the next level, you’re going to have to get a little more intricate with how you design your workouts. Most people have absolutely no clue whatsoever about how they should go about designing their training sessions. 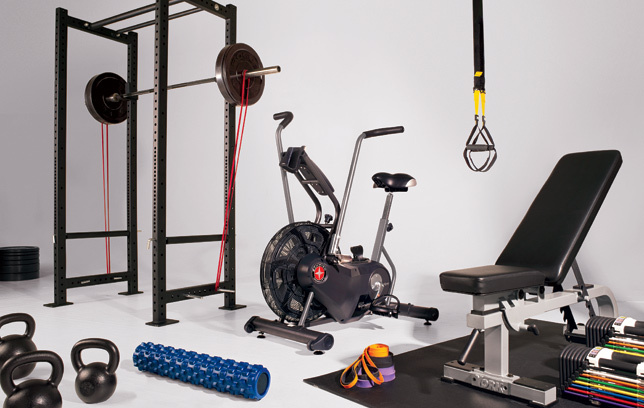 They walk into the gym and immediately head over to the free-weights or machines— without warming up—and dive in, head first, into an incredibly inefficient training session; and, in most cases I observe, a workout that usually does more harm to their bodies than good. This is because not only are they performing exercises incorrectly, with bad form and/or in the wrong sequences, but they are also just focusing on one aspect of a training session: lifting.